The OnePlus 6T has been making the headlines for all reasons these days. 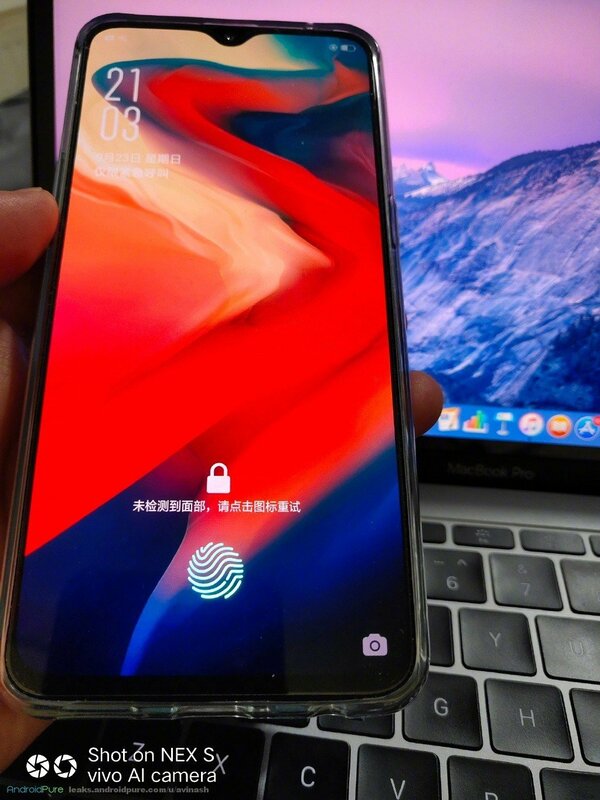 And today, we came across some OnePlus 6T real photos which were leaked on Chinese social network, Weibo. This doesn’t seem to be a dummy unit, as the device is seen in multiple screen modes. Also, the date on the screen reads September 23rd, which was yesterday. So, we are pretty sure this was from a working phone. 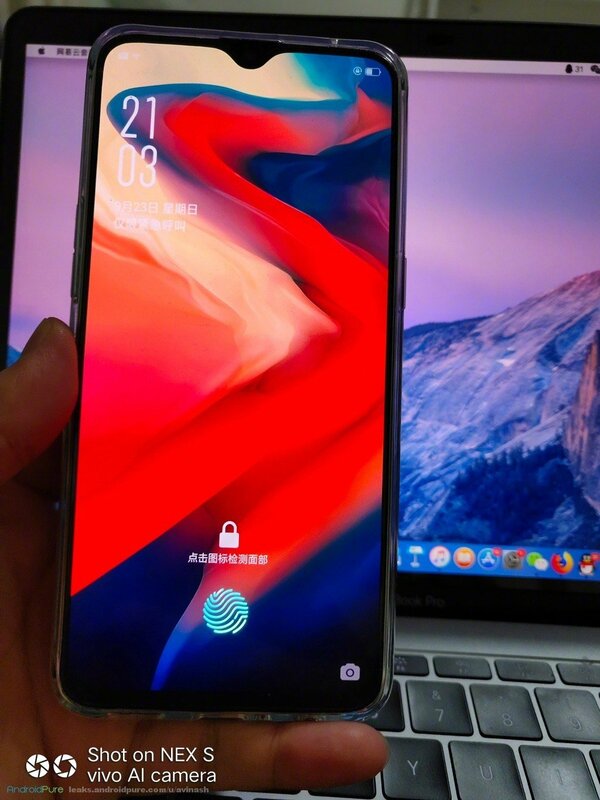 You can see the waterdrop notch or dewdrop display design (as OPPO calls it), in the leaked OnePlus 6T real photos. 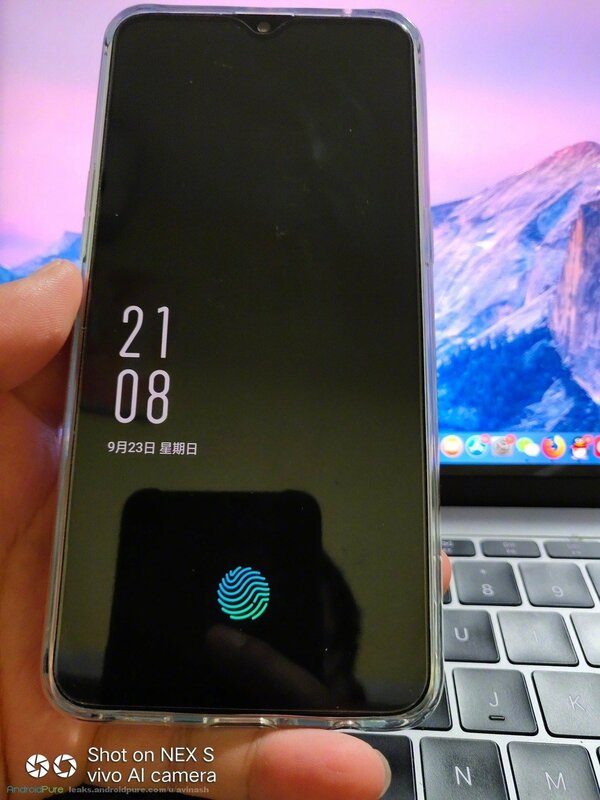 The phone also has an in-display fingerprint scanner, which is pictured in the lockscreen of the device. It also shows off a very thin chin bezel. Interestingly, the phone seems to have an always on display, so we can say that it is probably an OLED screen. This photo also shows the selfie lens in the notch clearly. The transparent case around the device, is probably a free protective back cover which is bundled with the device. We are not sure if this is exactly what the device will look like. The reason we say that is because of the cut-out on the device’s bottom. 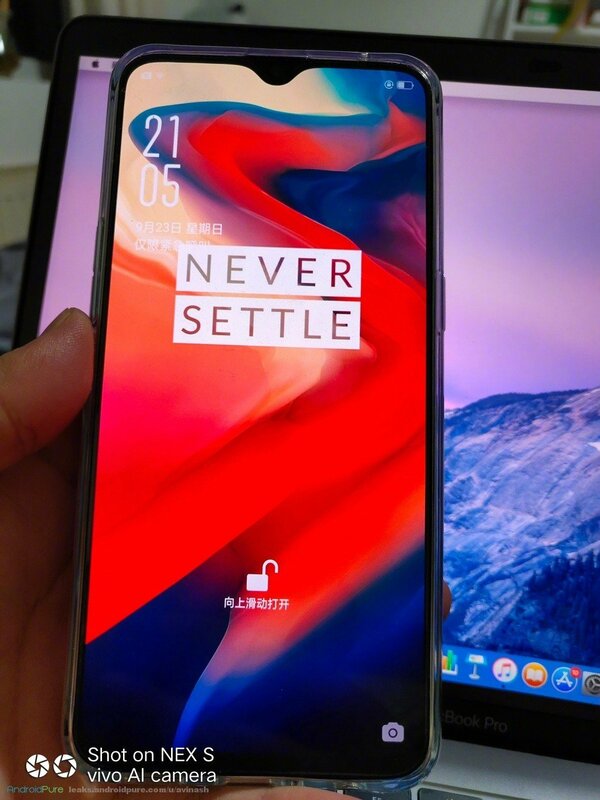 The photos show a cut-out which looks like a headphone jack, which the OnePlus 6T does not have. It could be something else, which is why you should take the leak with a pinch of salt.